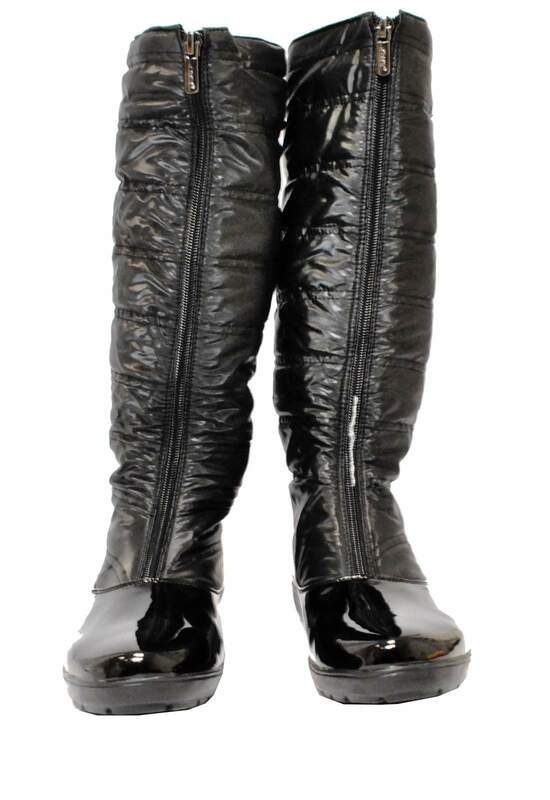 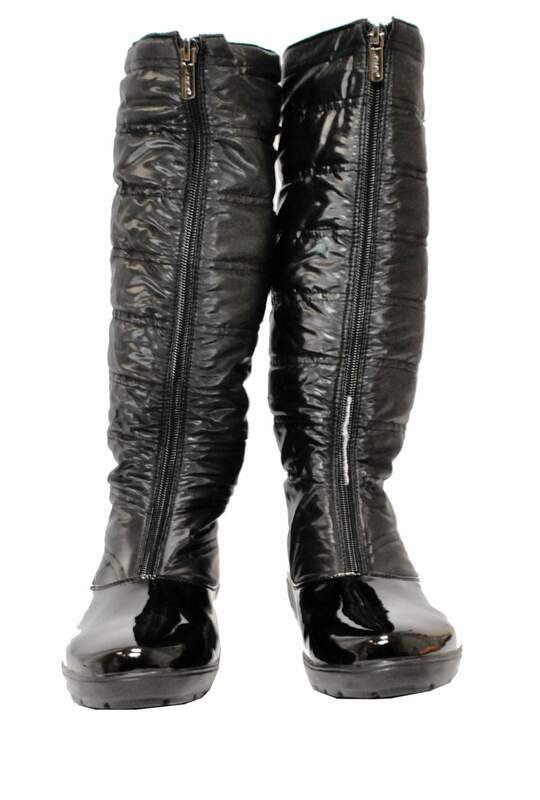 Be warm and stylish in these knee high snow boots. 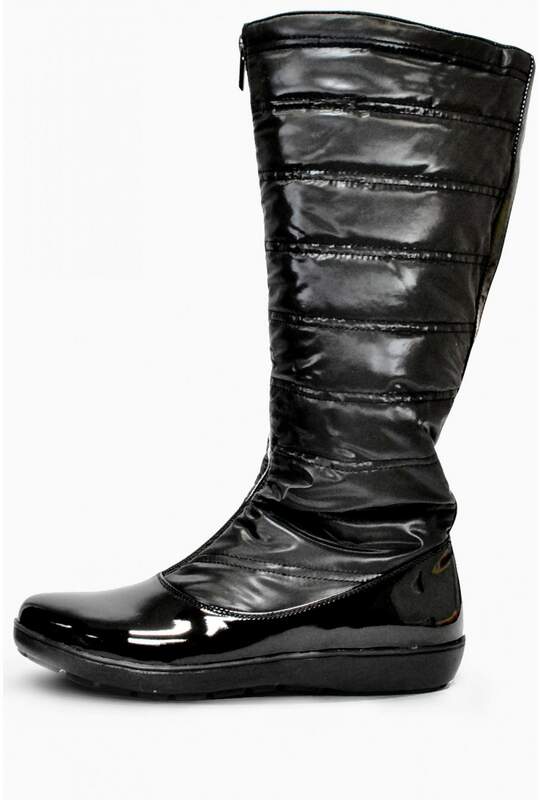 Featuring front zip fastening and a rubber sole. 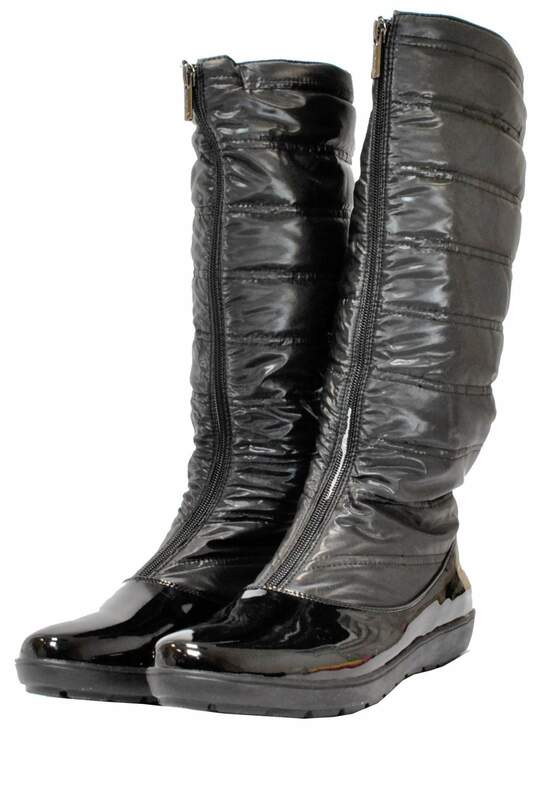 A must-have for fashionably finishing off your look.